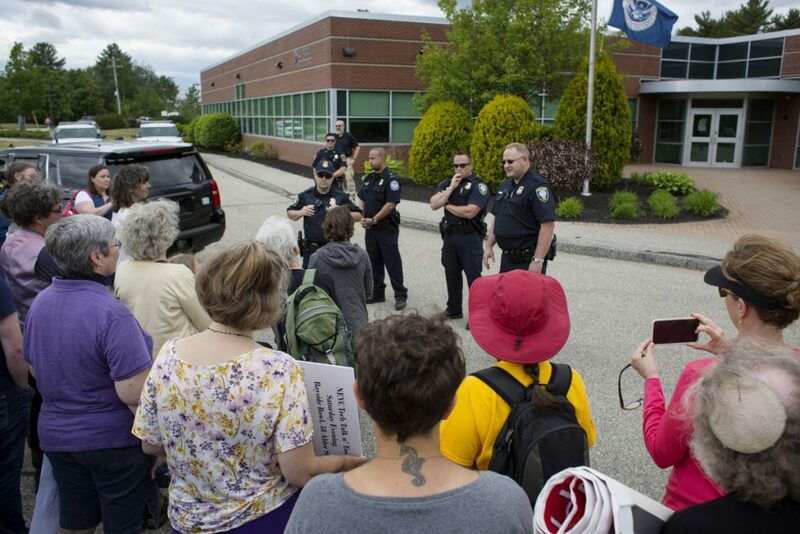 About 100 people gathered to voice their opposition outside the U.S. Customs and Border Protection Office in South Portland. 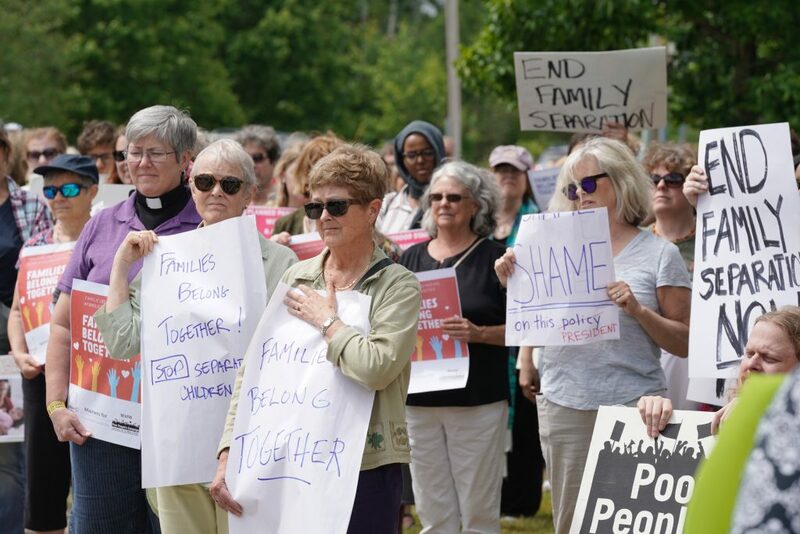 SOUTH PORTLAND — About 100 demonstrators shouted into megaphones, chanted “not in our country” and sang songs to protest Trump administration policies that have resulted in separating children from families at the border. 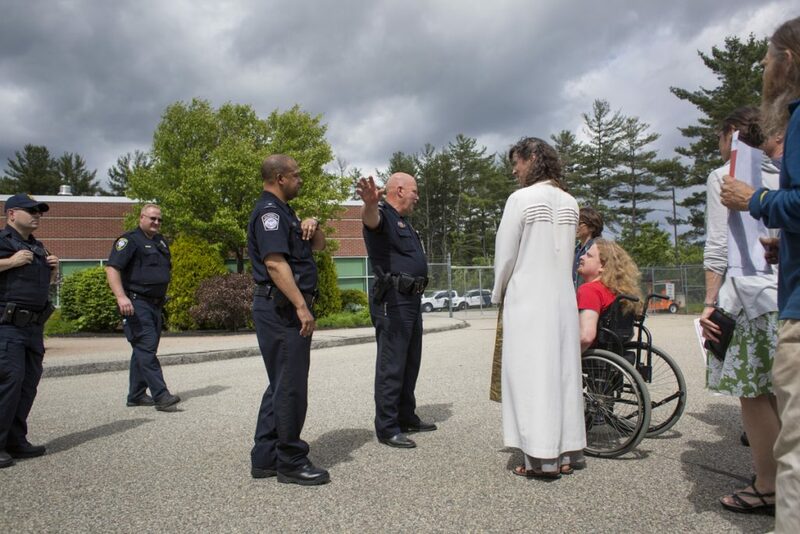 Liberal activists and religious leaders staged the event Thursday in front of a U.S. Customs and Border Protection Office in South Portland as part of a National Day of Action protesting the “zero tolerance” policies. 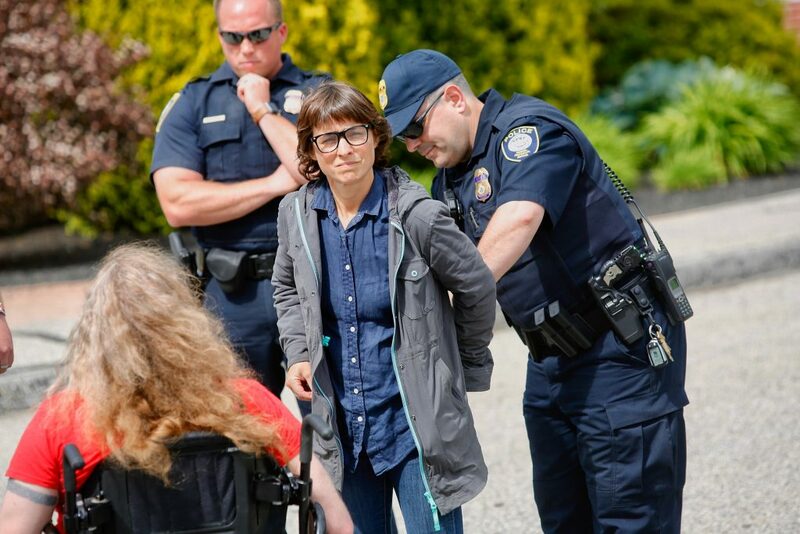 Four of the protesters attempted to enter the office but were told by Department of Homeland Security police that they could not enter without an appointment. 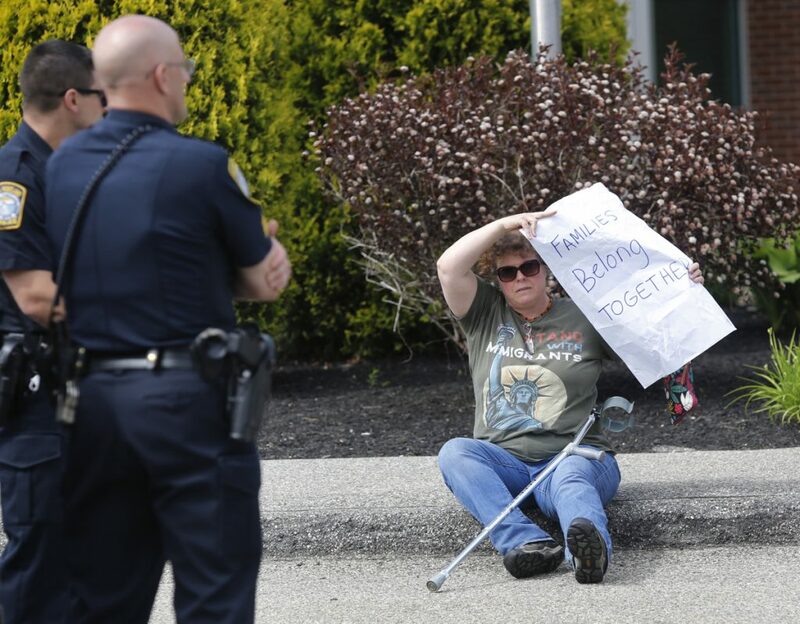 When the protesters at first refused to leave the property, they were issued misdemeanor citations for failure to obey a lawful order by DHS police. 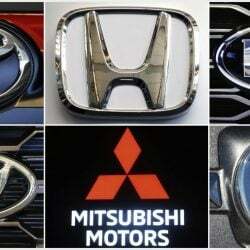 Similar protests were planned at dozens of locations across the country. About 650 children were separated from their families at the U.S. border during a two-week period in May, as a result of the “zero tolerance” border enforcement policy that started earlier this year, according to Politifact, a fact-checking site operated by The Tampa Bay Times. Attorney General Jeff Sessions has said that the policy – enacted in April – was put in place to bolster border patrol efforts and crack down on illegal immigration. Past administrations, when families would arrive at the border illegally, would typically detain the families, send them immediately back to their home country or permit the families to seek asylum as political refugees, according to Politifact. Trump, in a tweet on May 26, falsely blamed the Democrats and the law for forcing the administration to separate children from their families. There is no such law, and it’s the Trump administration’s “zero tolerance” policy driving the separations. 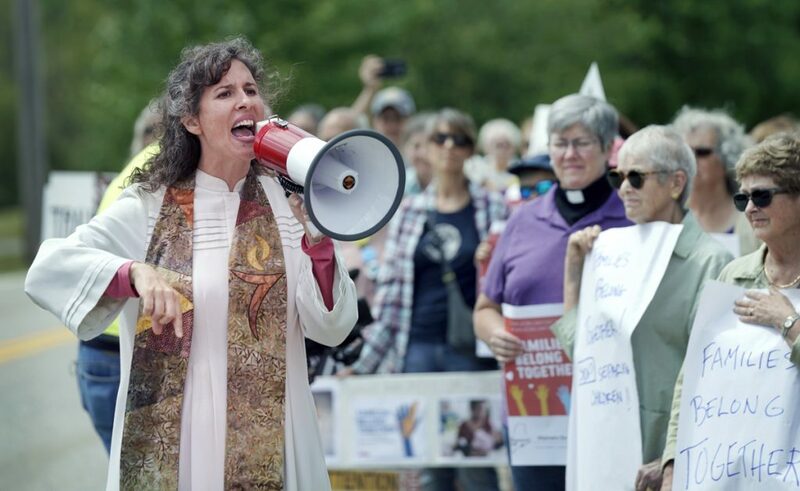 Jessica Stewart, a Catholic social justice activist and one of the four protesters cited for trespassing, said it’s “immoral” for the Trump administration to separate children from families when they don’t have to. 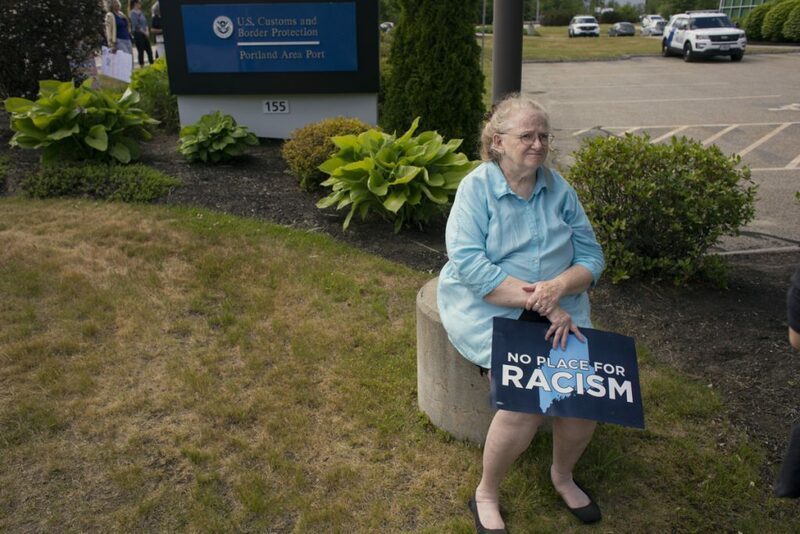 Maine Sen. Angus King, an independent who caucuses with the Democrats, and U.S. Rep. Chellie Pingree, D-1st District, have signed onto Senate and House versions of “Keep Families Together Act” which would force the Trump administration to stop the separations. 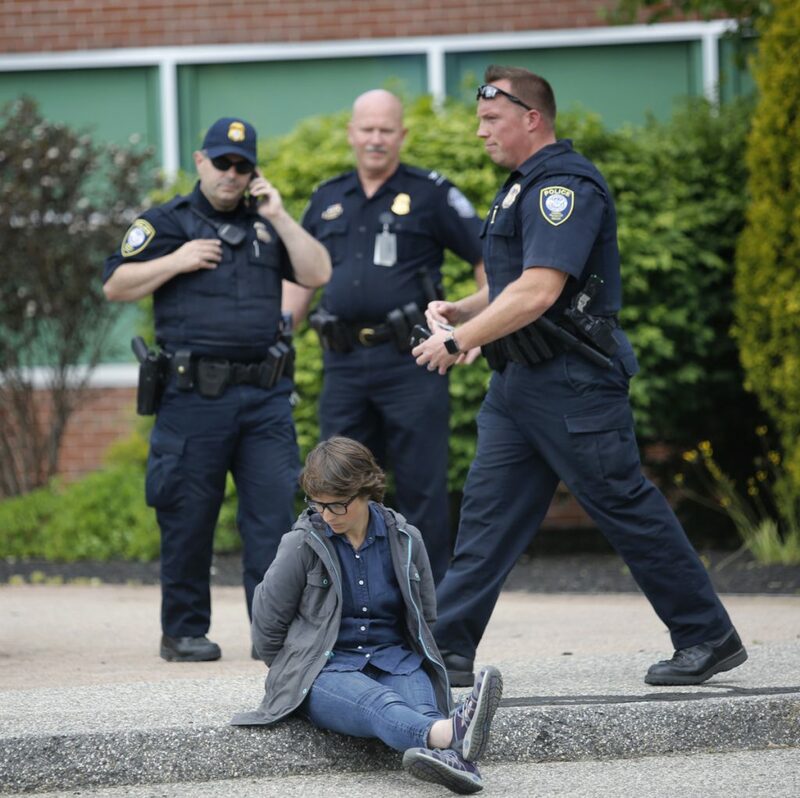 U.S. Sen. Susan Collins, R-Maine, is studying the issue and looking for solutions, said her spokeswoman, Annie Clark. U.S. Rep. Bruce Poliquin, R-2nd District, is examining the issue, according to his spokesman, Brendan Conley. “He’s reviewing the issue and is pushing Congress to act on meaningful immigration reform quickly. For far too long – decades – Congress has failed to act on meaningful immigration reform, spanning periods of time in which both parties have had full control of Congress and the White House,” Conley said in an email response to questions. Sandra Scribner Merlim of Naples, who’s husband, Otto Morales-Caballeros, was deported in 2017 to Guatemala, slammed the Trump administration for its immigration policies. Morales-Caballeros, 38, entered the U.S. illegally as a teenager, and the two were married in 2015. The Obama administration delayed a deportation order for Morales-Caballeros, but under Trump, he was deported. “This is not normal. This is not our America,” Merlim said. Organizing the protest were the liberal groups Mainers for Accountable Leadership and the Maine Poor People’s Campaign.